There’s a reason why the name “Uwell Crown” has become legendary in the vaping community, and that reason is flavor. Every vaper knows that when you buy Uwell, you’re buying a vaping tank that’s going to provide superb flavor with every puff without compromising vapor production. When it comes to vapor production, though, standards only increase. With the release of the Crown 4, Uwell has risen to meet the increased vapor production demands of modern vapers without compromising any of the flavor and usability that Crown’s many fans love. 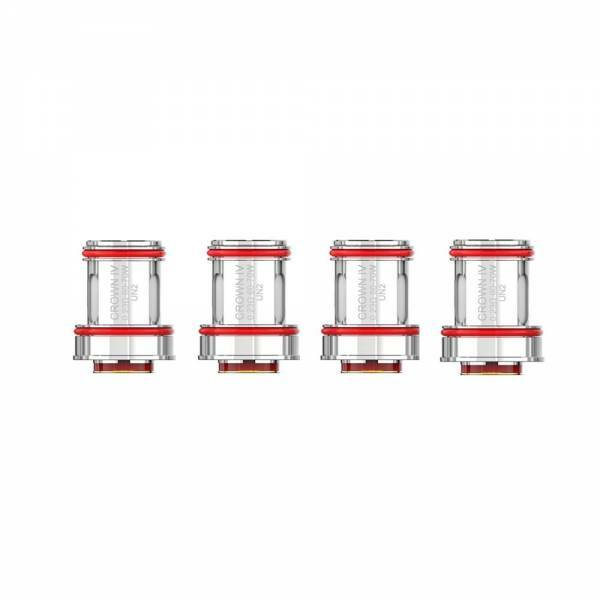 Like previous Uwell Crown tanks, the Uwell Crown 4 features the same rich flavor and the same easy push-pull coil replacement. 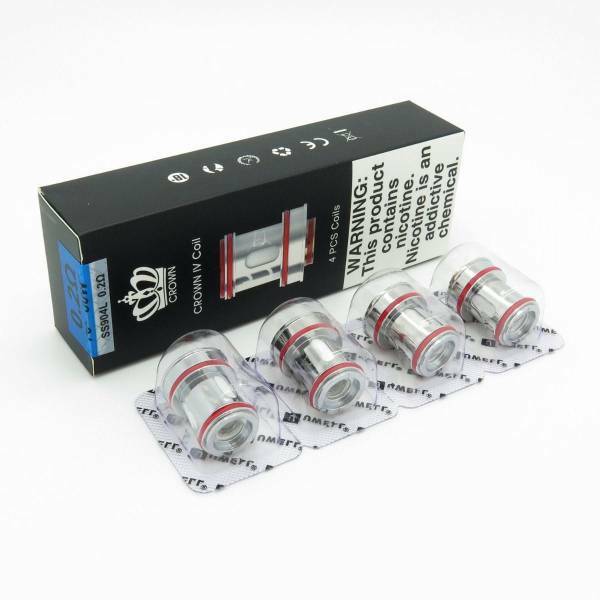 As always, we ship all orders of any size for free at Vapors Planet, and we guarantee that our Uwell Crown 4 coils are authentic and direct from the Uwell factory. 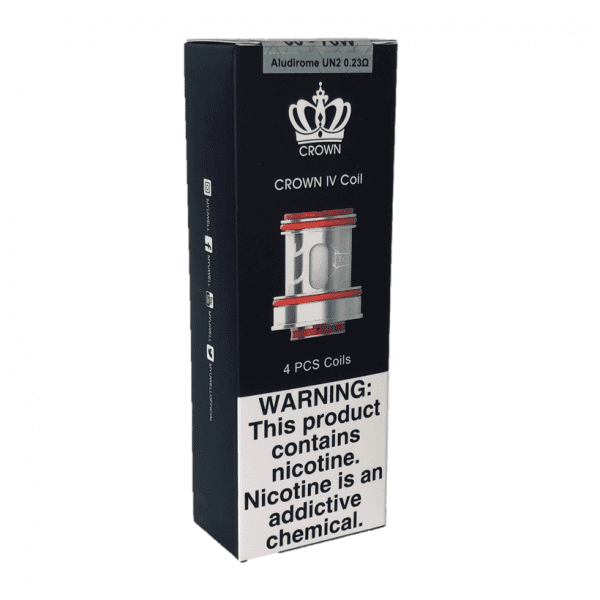 What’s Special About the Uwell Crown 4? 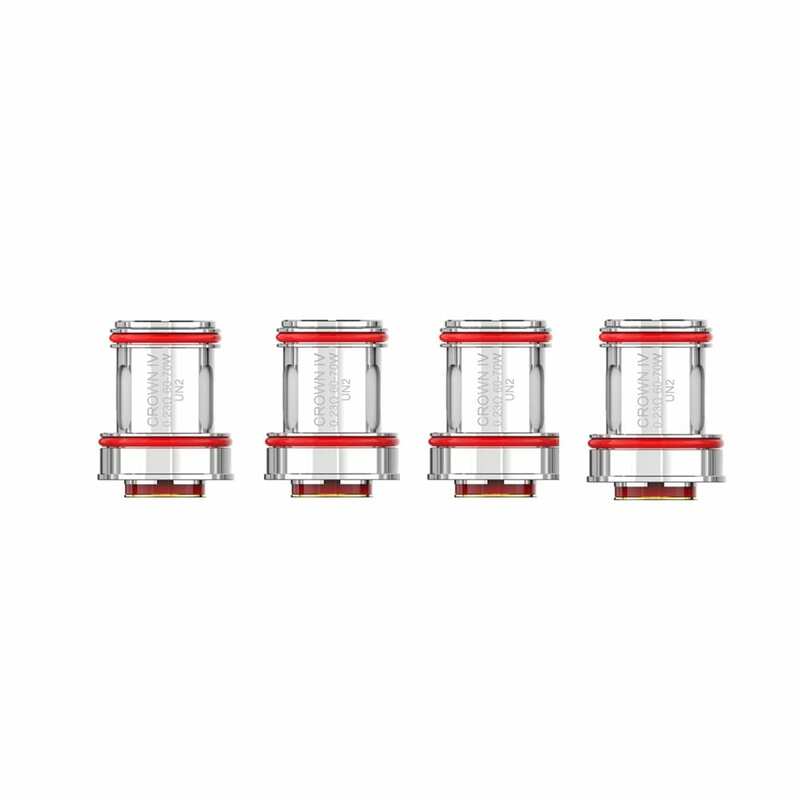 Like previous generations of the Uwell Crown series, the Uwell Crown 4 uses no threading for its coils. When you remove the tank’s bottom hardware, the coil simply pops out. Push in a new one, and you’re ready to go! The Uwell Crown 4 features a removable top cap for filling. 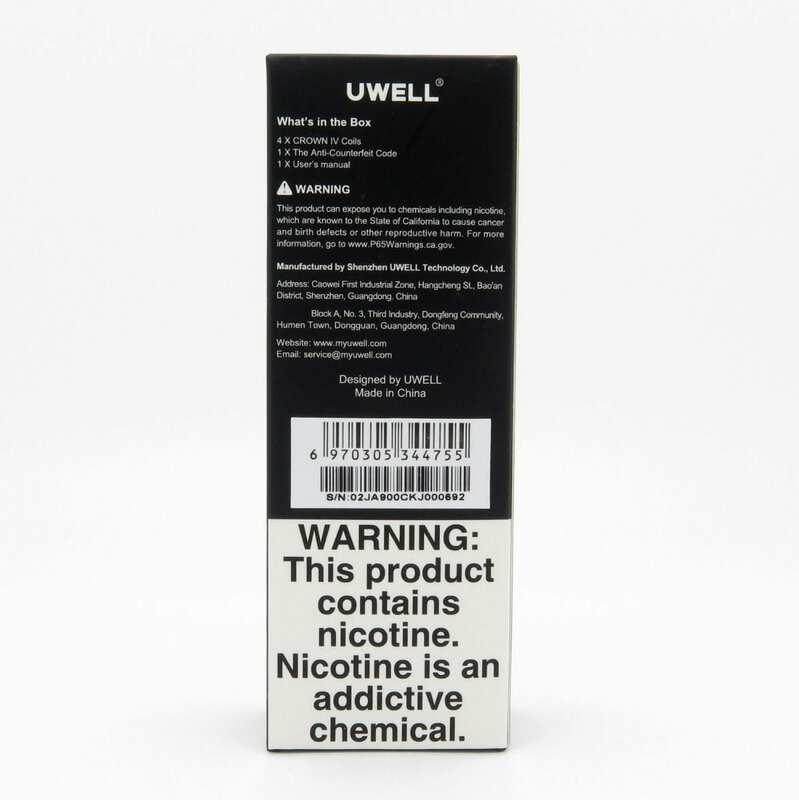 Unlike standard threaded caps — which are difficult to line up and easy to damage — the Uwell Crown 4 uses a quarter-turning top cap for easy removal and replacement. No more crossed threads. Finished and polished by hand, the Uwell Crown 4 has an incredibly classy look that no other tank can match. The base of the Uwell Crown 4 has a patented condensation collector that catches drips and sends the e-liquid back to the coil. 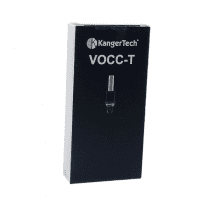 The collector conserves your e-liquid supply and helps to keep the inside of the tank clean. 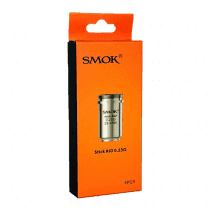 Uwell’s new stainless steel coils use 904L stainless steel rather than the 316L steel that most coils use. 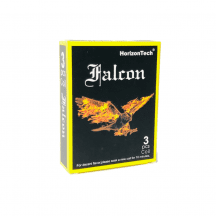 The 904L steel alloy is much harder and contains less nickel than the 316L alloy. It’s the same type of steel used for many high-end watches. UN2 coil: 0.23 ohm. Kanthal mesh coil. Suggested operating range of 60-70 watts.